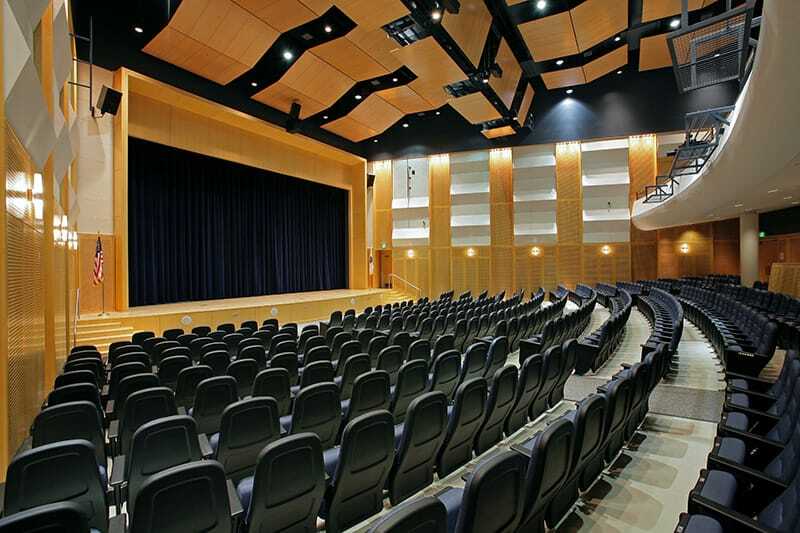 Delivered on time and on budget, the Quincy High School project was one of the first public K-12 school construction projects that utilized the CM at-risk delivery method authorized under Chapter 149A of the Massachusetts General Law as part of the 2004 construction reform. 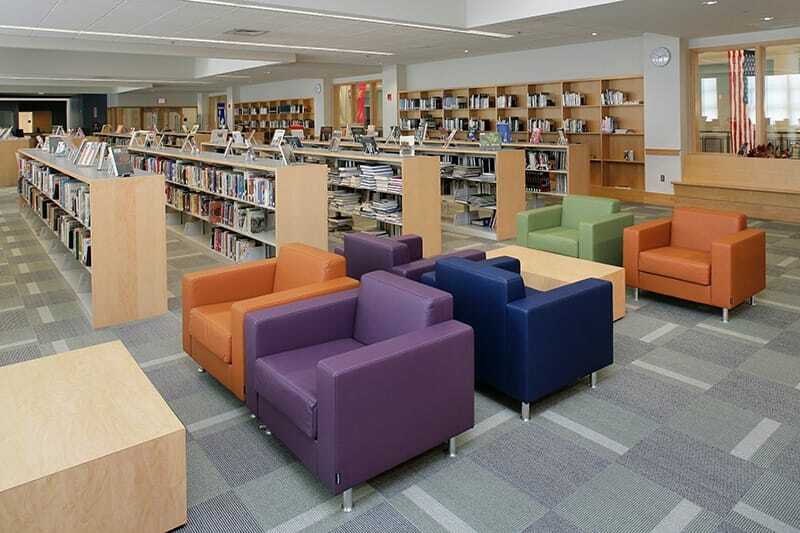 To serve the evolving profile of a diverse Massachusetts community rooted in regional tradition, Gilbane led the construction of the state-of-the-art Quincy High School. 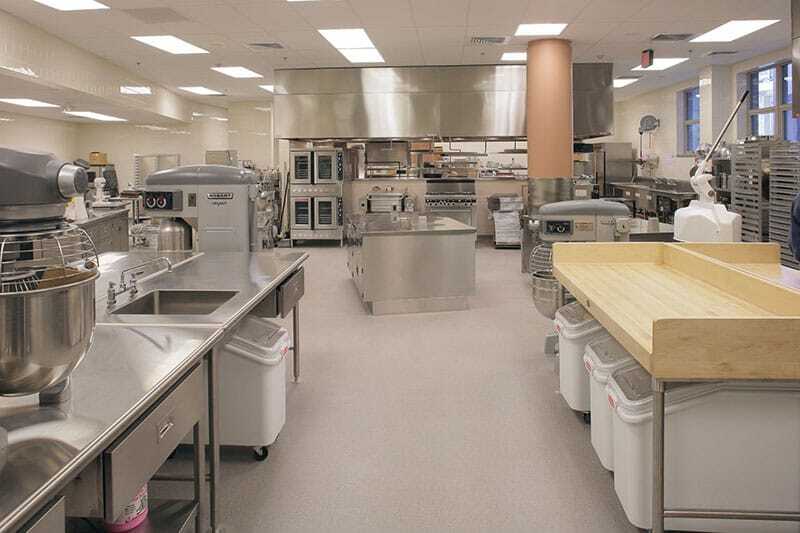 The three-phased project included a new 128,000-square-foot Science and Technology wing, a 224,000-square-foot gymnasium, auditorium, and administrative wing, and the abatement of the 330,000-square-foot existing school. 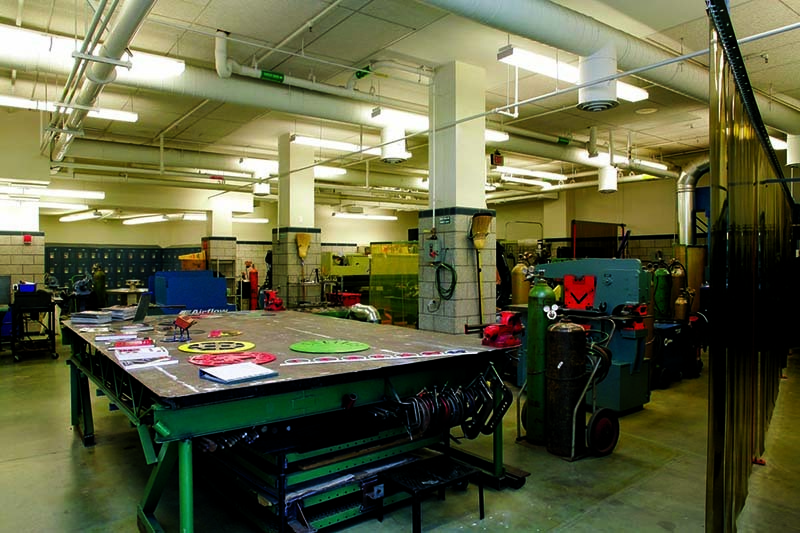 During construction, Gilbane encountered numerous environmental and site challenges that threatened the timeline of the new high school including extraction of oil contaminated soil, simultaneous “hot” demolition of the asbestos contaminated existing high school, and the “hot trap” into the sewer main that enabled the line to remain functional during construction. Our resilient character was reflected through adopting innovative solutions to counteract issues and deliver the project on time and on budget. During construction of the chemistry labs, the project site was used as living laboratory. Two Quincy High School teachers and 12 students became certified in acid waste piping in an onsite course that reviewed various components that make up the acid waste system, including the electro-fusion process and proper welding and final testing techniques.